The Lubalin Gallery is associated with the Herb Lubalin Study Center for Design & Typography. 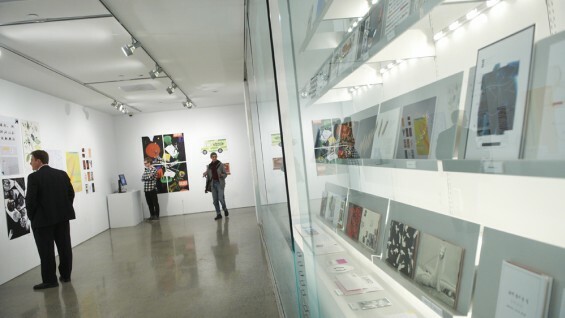 Two large glass-fronted display cases in the gallery provide space for design work to be seen, and flat files house a portion of the Study Center's publicly accessible collection of design ephemera. The Lubalin Gallery is often programmed with exhibitions in conjunction with the 41 Cooper Gallery, to which it is adjacent. The Herb Lubalin Gallery is located in 41 Cooper Square, on Third Avenue between 6th and 7th Streets.